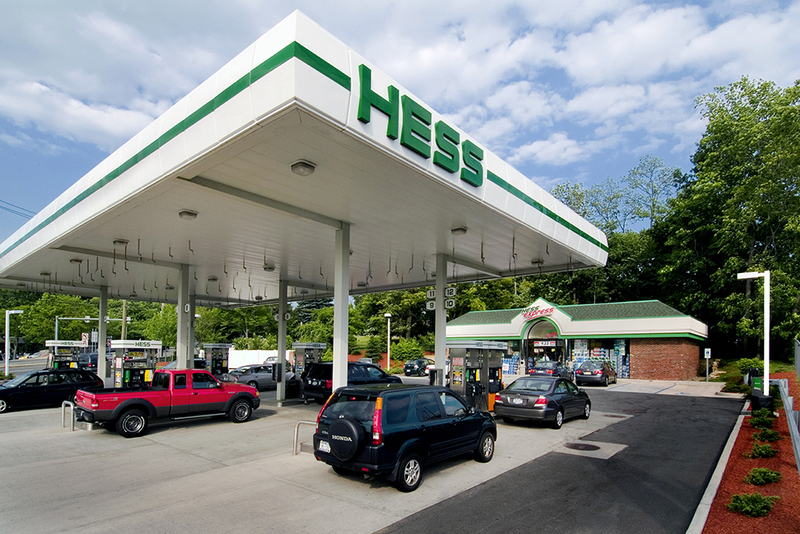 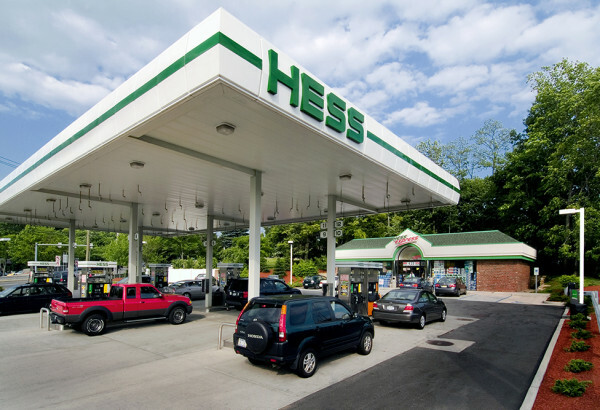 Located at the intersection of NYS Route 9 and NYS Route 119 (Tarrytown/White Plains Road) in the Village of Tarrytown, the Hess Express gas station project is at the center of a bustling business corridor and gateway to the Tappan Zee Bridge. 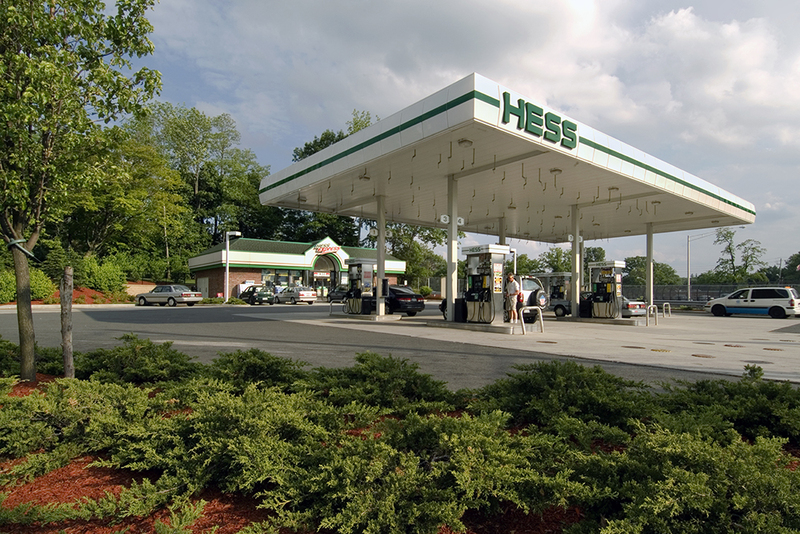 For a tastefully designed gas station and convenience store, JMC was the lead member of the entitlements team and handled the approval process from concept plan through construction. A refreshing redevelopment with significant landscaping and natural stone walls that can be seen from Interstate 287, JMC is proud to have been a part of the Hess family.